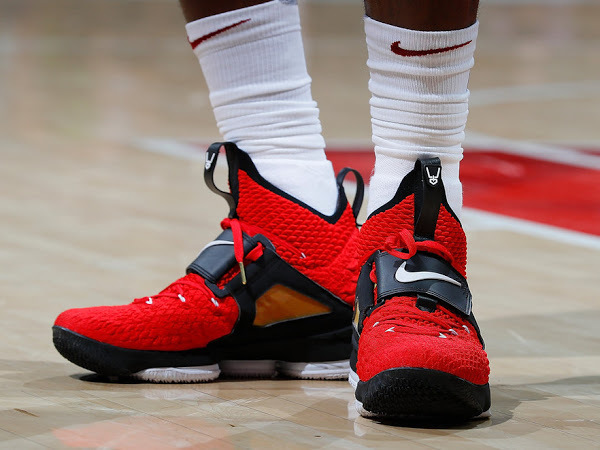 The Deion Sanders colorway of the Nike Air Max LeBron VII is already in the Hall of Fame of kicks. 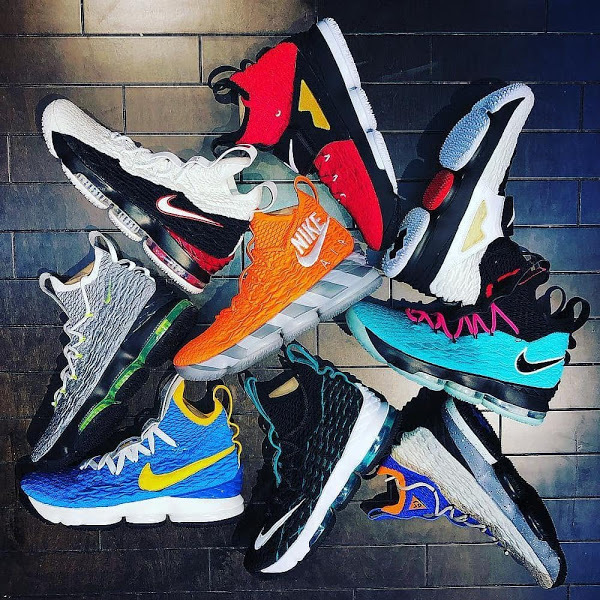 Back in 2010 Nike conceived the Heroes Pack inspired by LeBron James’ childhood idols – Deion Sanders, Penny Hardaway and Micheal Jordan. 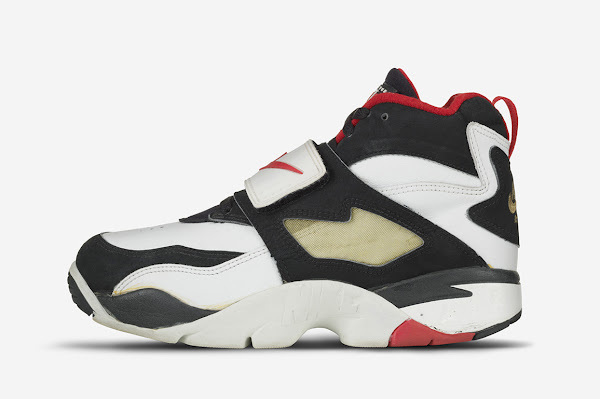 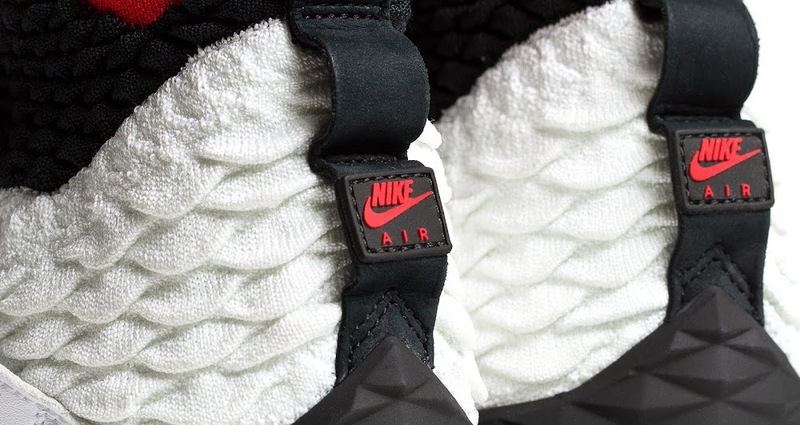 Back then the pack was only for Nike’s Friends & Family. 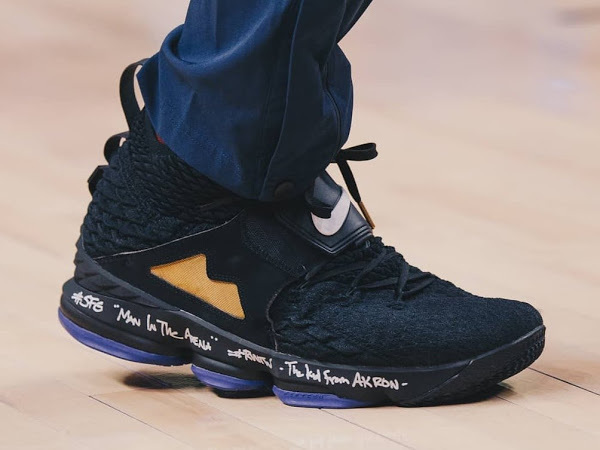 With the LeBron Watch program some of the creations are also inspired by other iconic athletes like Ken Griffey Jr. and Deion Sanders. 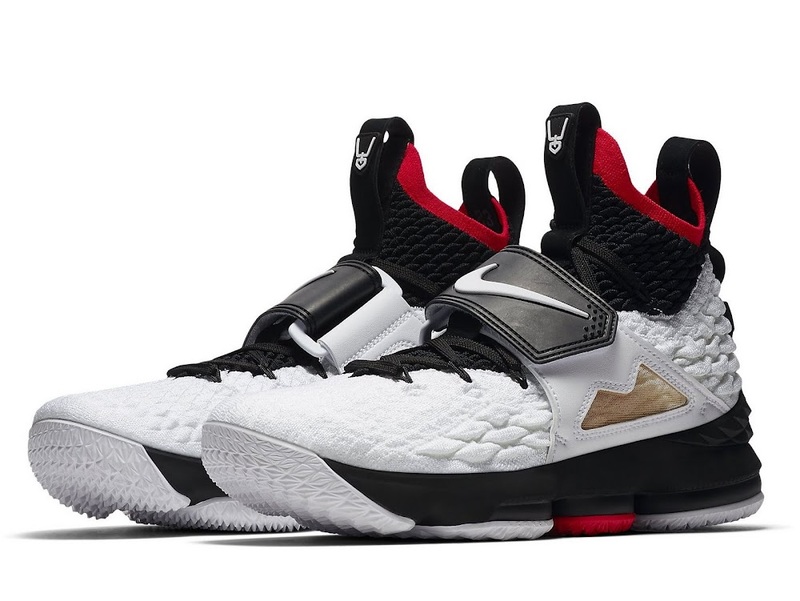 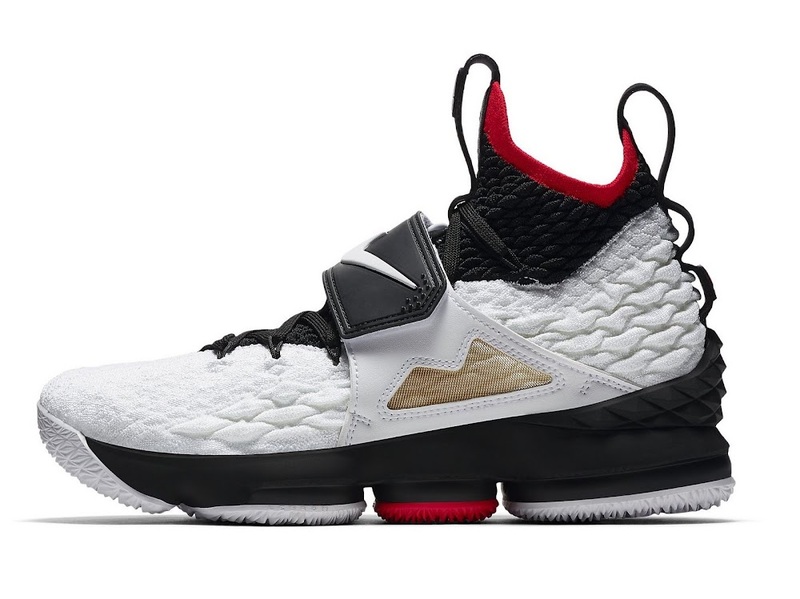 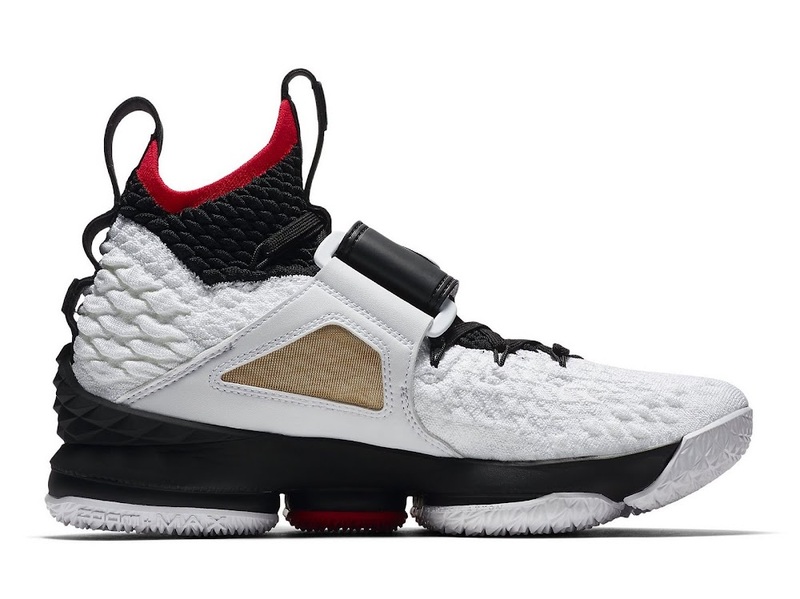 This Nike LeBron 15 in inspired by Nike Air Diamond Turf – Primetime’s signature line. 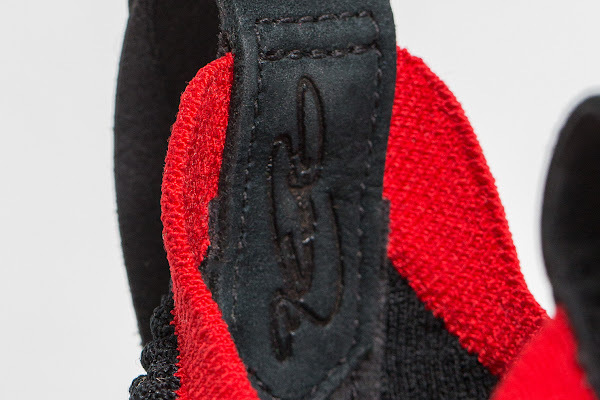 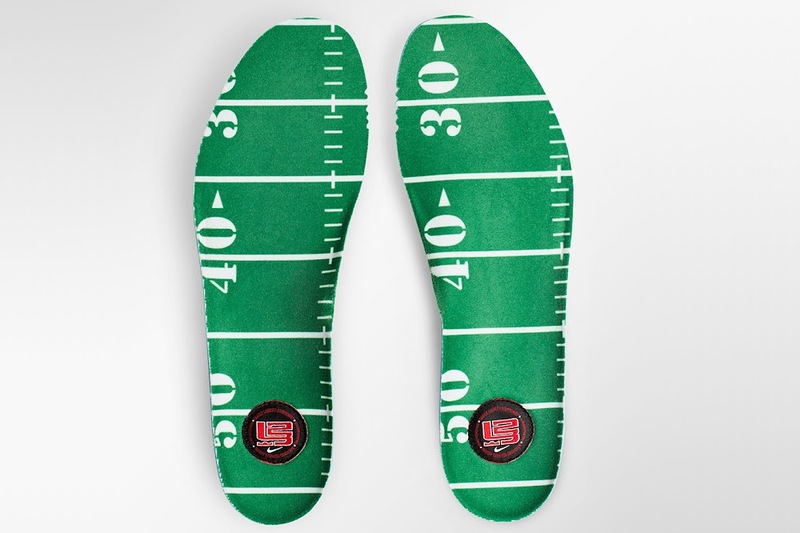 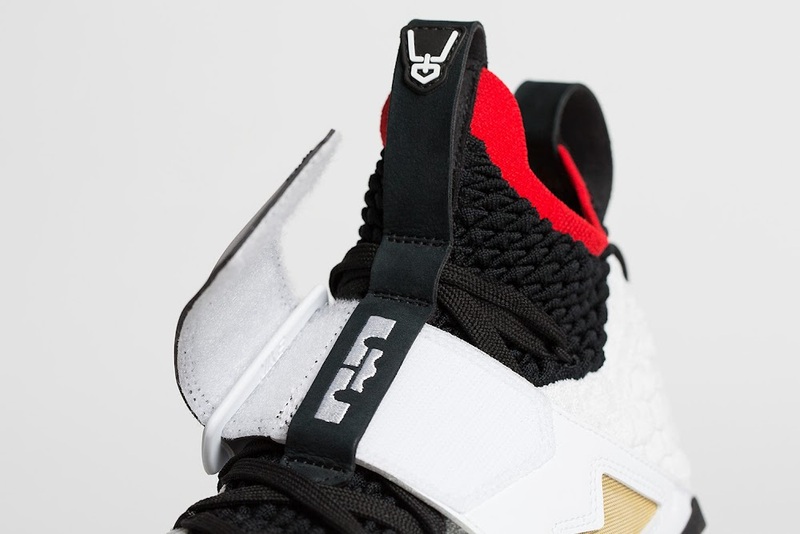 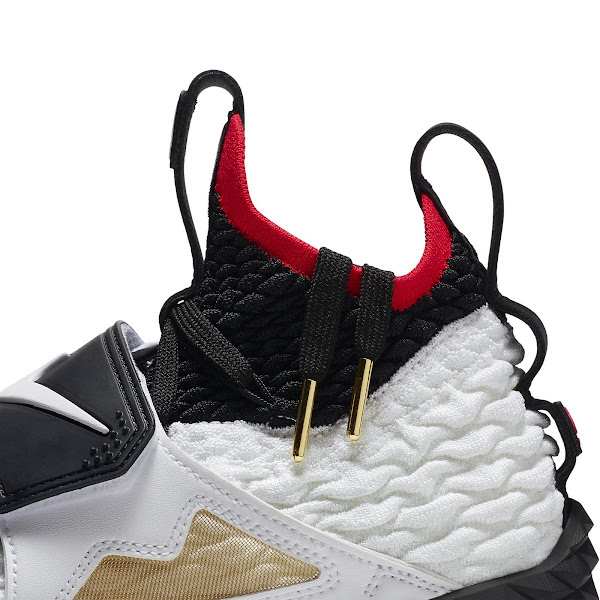 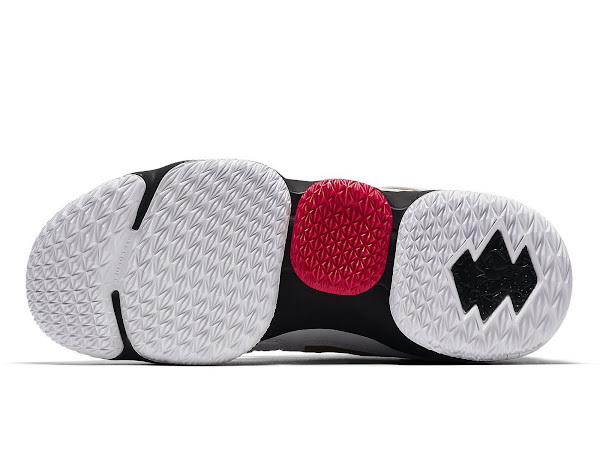 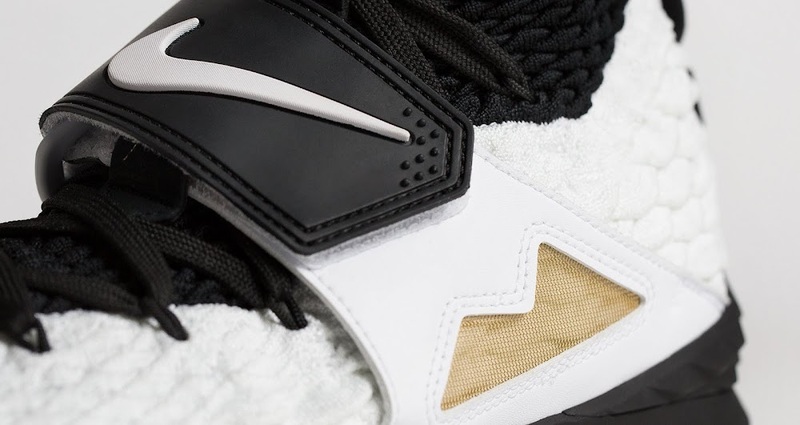 You can see the addition of his signature midfoot strap. 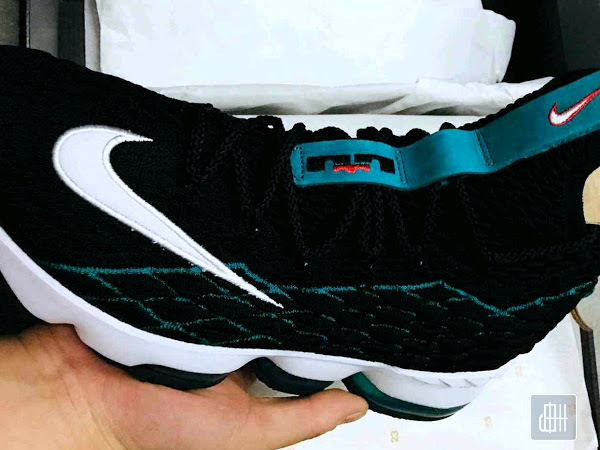 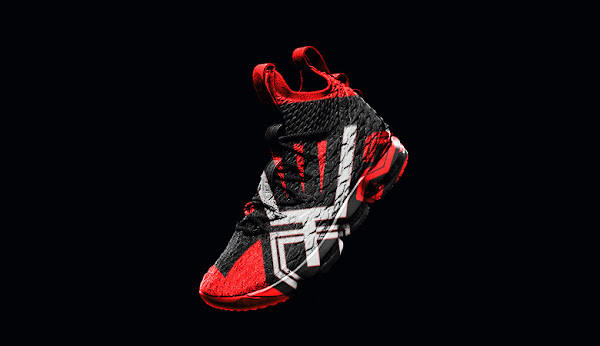 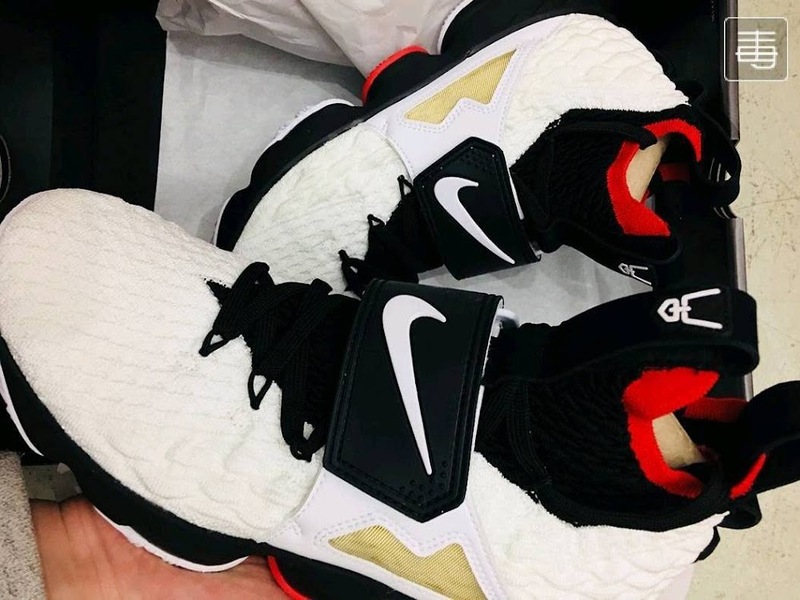 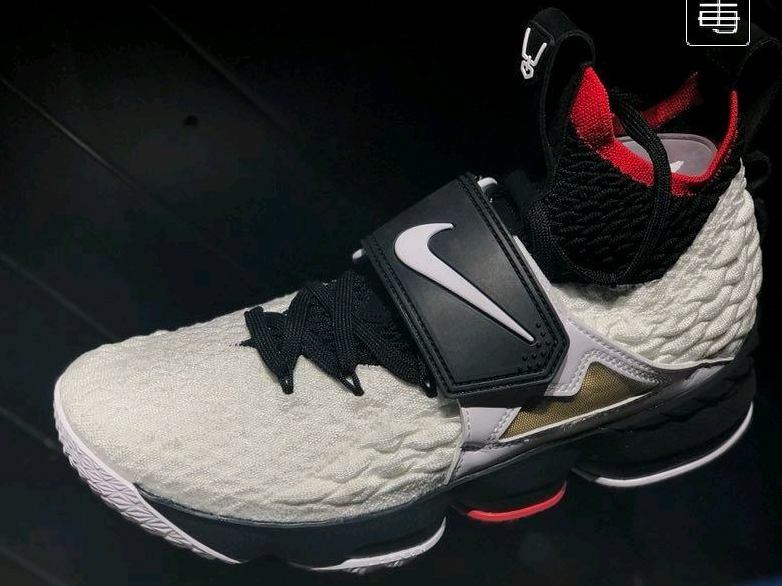 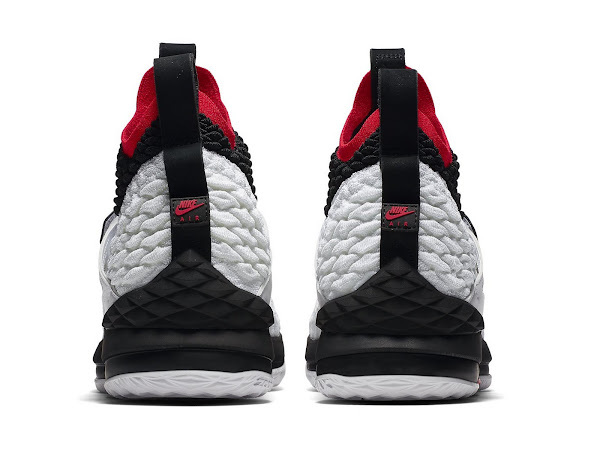 Turns out it really goes well with the LeBron 15 and Nike hit the jackpot with the idea to modify the original silhouette with the Swoosh (Waffle Trainers) and the strap (Diamond Turf). 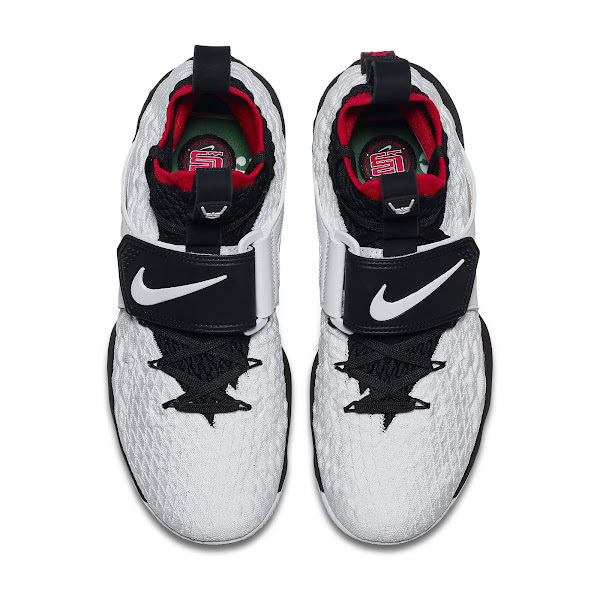 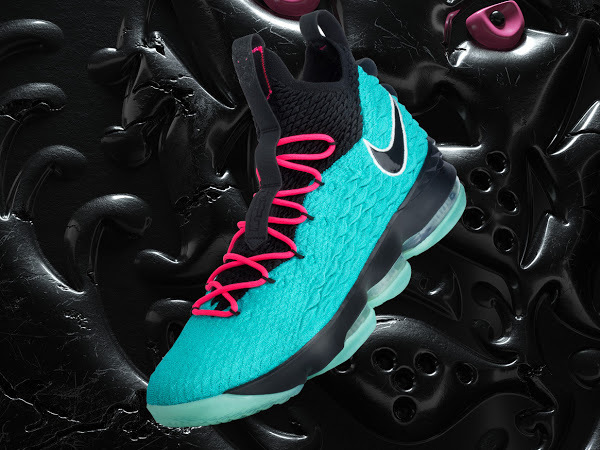 It’s possible King James will wear the ‘Diamond Turf’ Nike LeBron XV tonight so keep refreshing that Nike SNKRS app… you never know tonight may be the night! 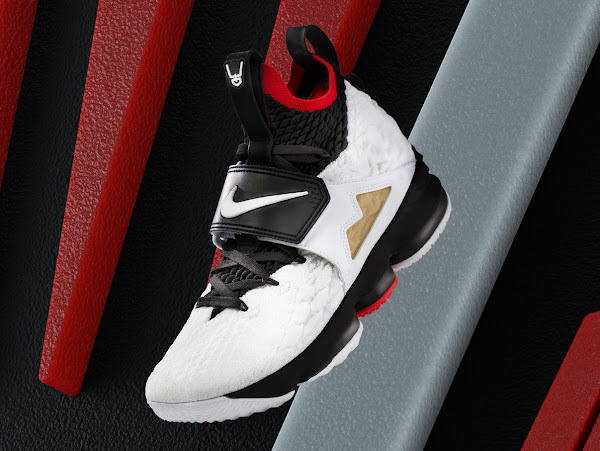 UPDATE: You can now enter the Nike SNKRS Draw for the “Diamond Turf” LeBron 15s (AO9144-100). Good luck!